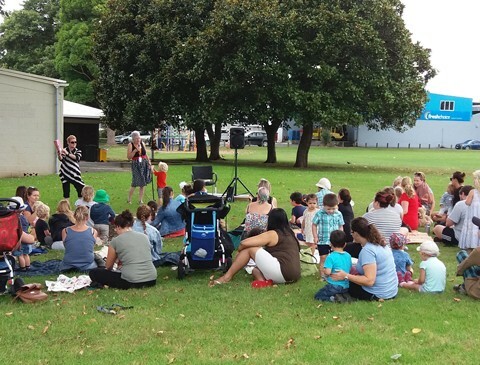 Join Tupu Youth Library and Out and About for the Story Time in the Park series. The magic of story time is brought into the park, with music, stories and fun for your 0-5-year-olds. Be sure to join in the fun with these great free events. Part of the Out and About Under 5 Summer Series.